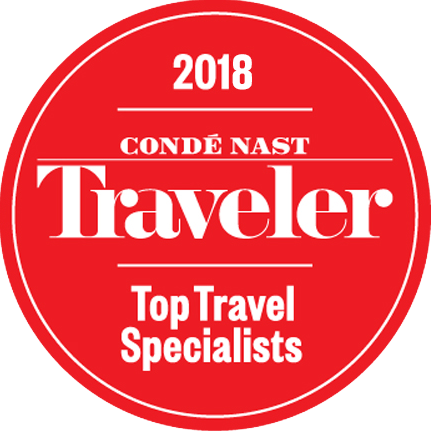 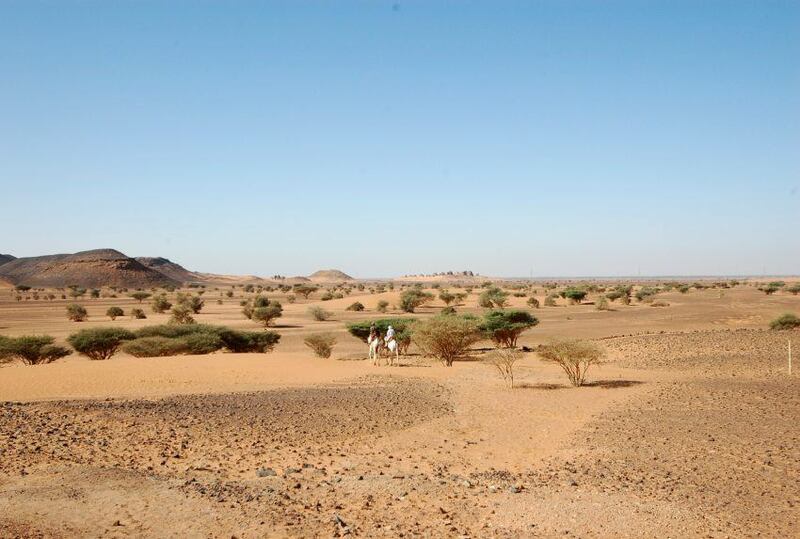 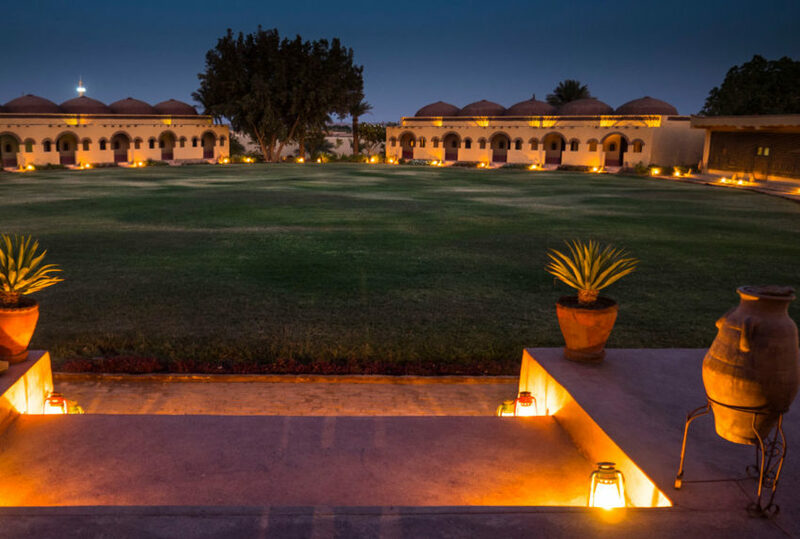 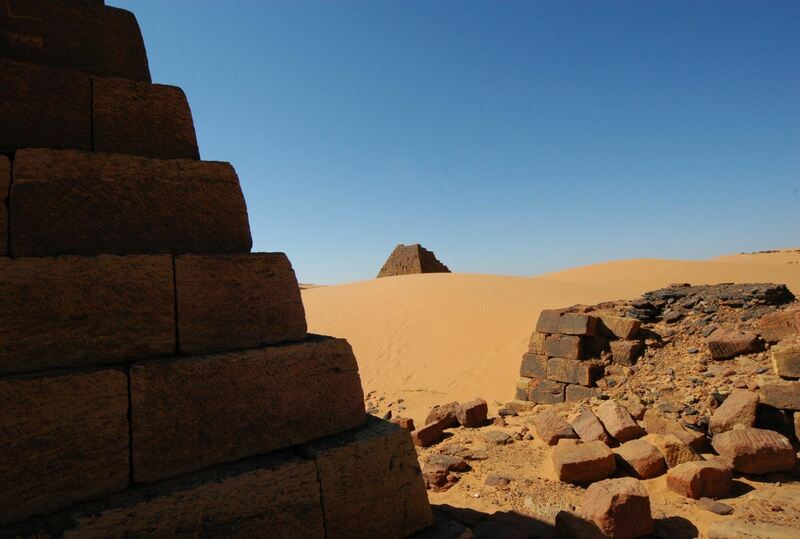 A journey into the heart of an ancient civilisation, your trip to historical northern Sudan, to Dongola’s enigmatic Duffufa, and to Napata and Meroe, transverses one of the world’s earliest and greatest states: the kingdom of Nubia. 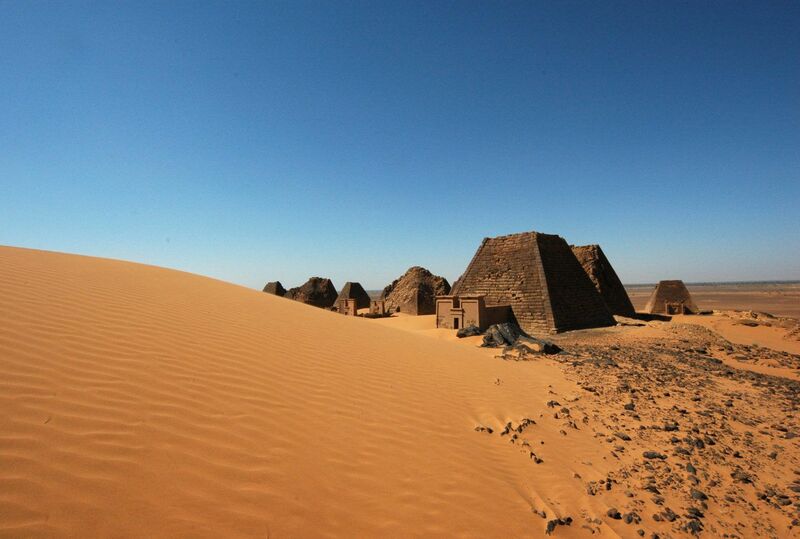 Far from the touristic madness that attends their Egyptian equivalents, the opportunity to visit northern Sudan’s relatively private examples of some the world’s finest standing pyramids, your journey will trace Nubia’s two ancient civilisations, the Nile your source of transport, discovery and beauty. 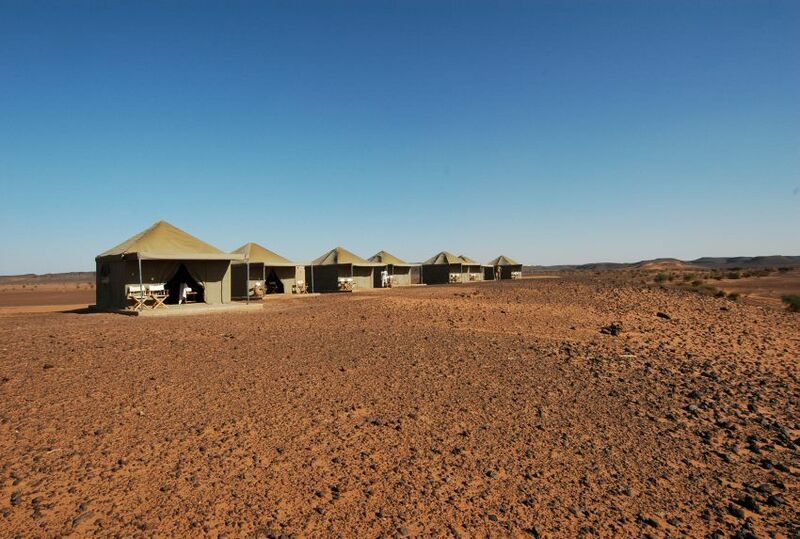 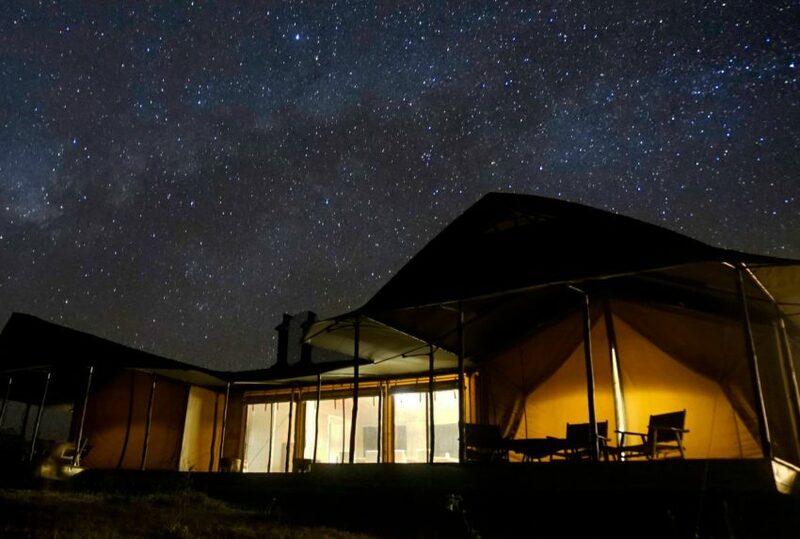 Please note, that while the odd night spent in the comparative luxury of a riverside lodge serves to break up a trip otherwise spent wild camping in admittedly stunning locations, this is not a gold-tap journey. 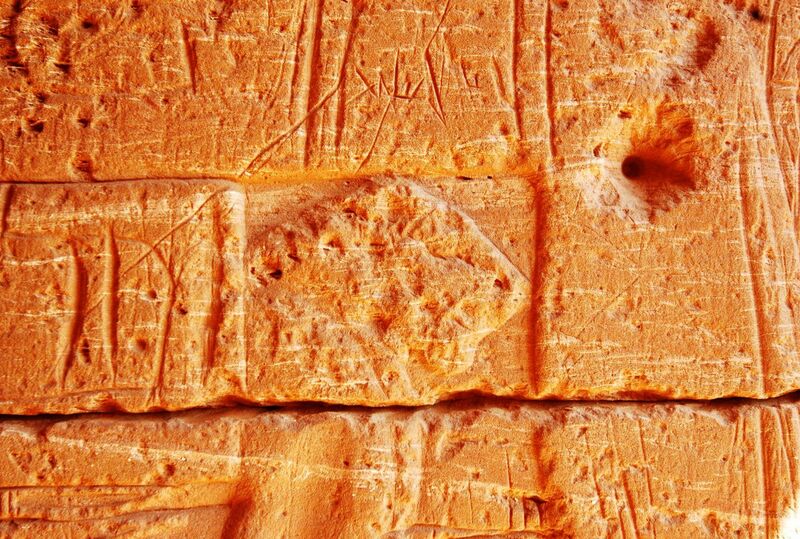 Rather, it’s an experience that takes to heart the way of the adventuring anthropologists of old: refined, simple, rewarding. 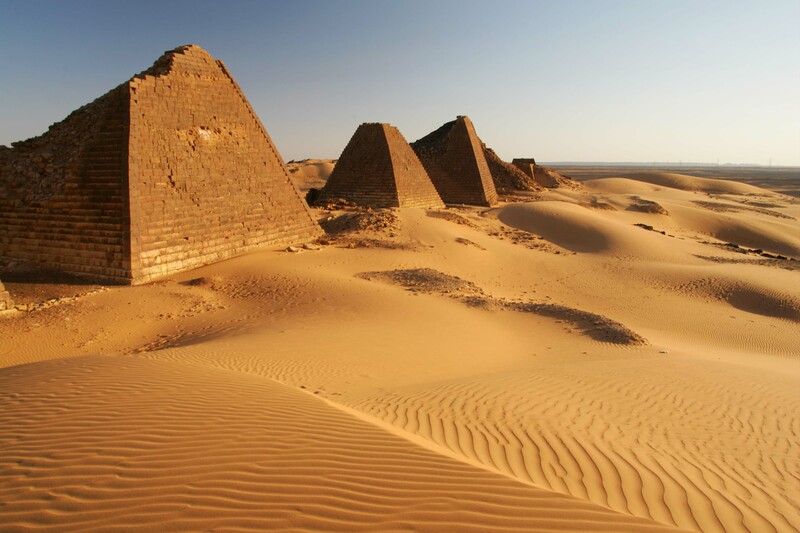 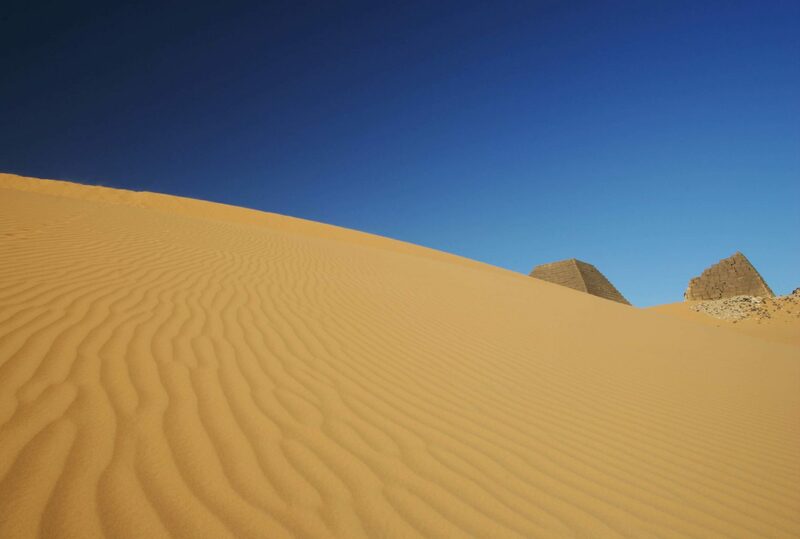 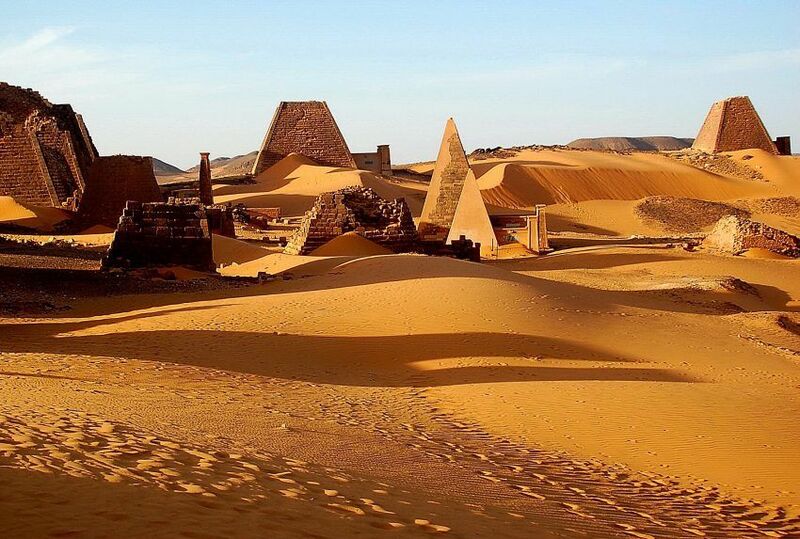 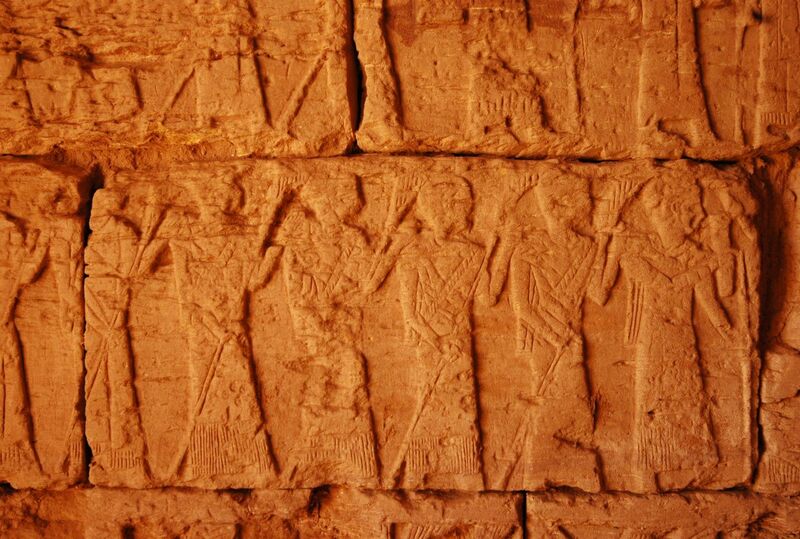 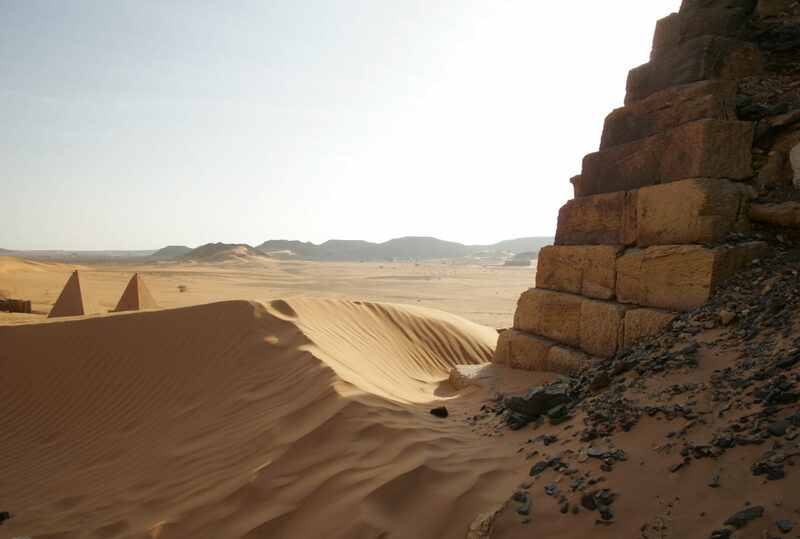 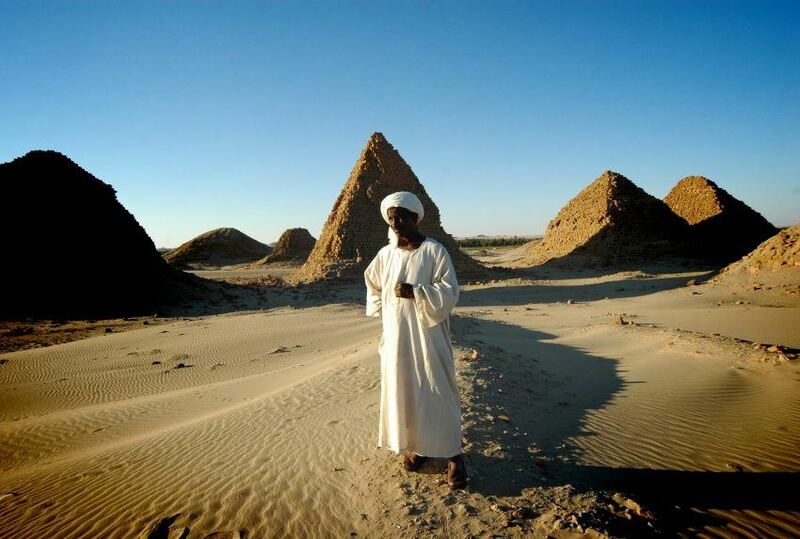 To find out more about The Pyramids Of Ancient Nubia and to arrange your tailor-made trip, get in touch with us today.